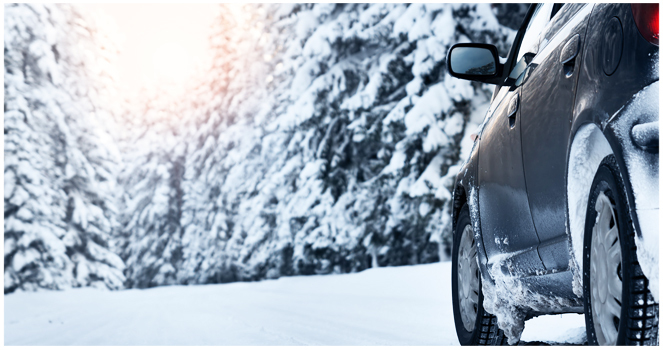 Life will always have its ups and downs, how about taking a break and going on a long road trip?Trust us, driving in snow will be your one of the most memorable trips. 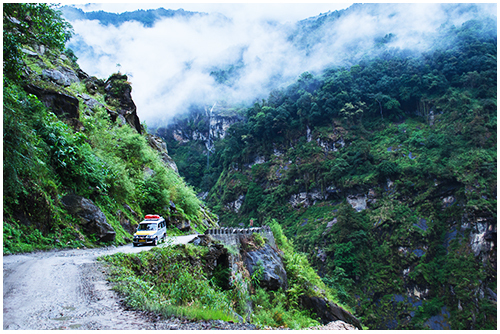 Whether it is north or east, India offers plenitude of mountain roads and destinations that will make for a riveting road trip. Driving through this splendid road is an awesome experience. Especially the dark tunnel is the best part of this road trip. Be careful about your safety while driving through the dark tunnel.The long route is recommended strictly to pro car drivers. If you are an adventure lover, the epic Zuluk loops is just for you. A drive on this road in winter is magical and the view is mesmerizing. 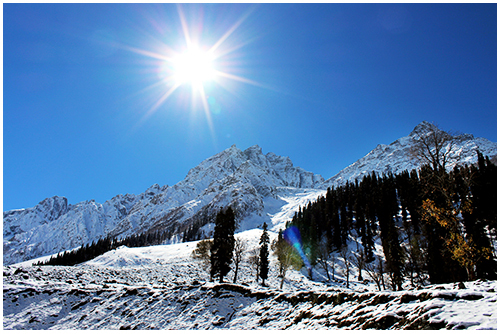 Want to explore the picturesque view of a snow covered valley? Self-drive to Narkanda and Sangla Valley. To discover snow covered mountains and valleys through road trips, we recommend you to opt for self-drive cars at affordable rates from Volercars. Don't forget to check our discounts to make your long road trip more special. 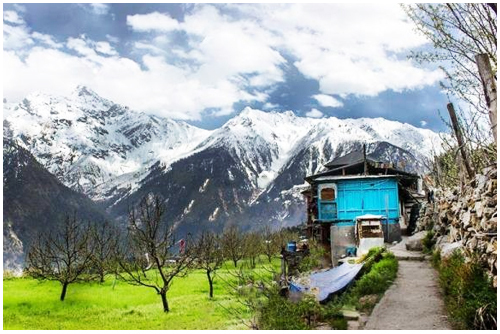 Detox yourself and take an adventure ride to Srinagar, Pahalgam, Sonmarg and Gulmarg. Explore the mountains covered with glistering snow. This 4 days long trip is recommended for all adventure and nature lovers. Love to explore the unexplored? 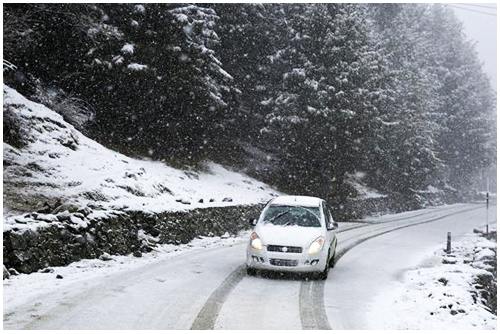 This winter, pack your bags and self-drive a car of your choice from Volercars. Discover magical destinations and mesmerizing view like never before.